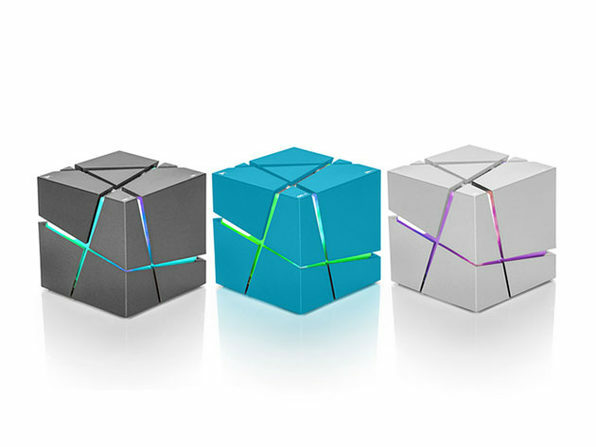 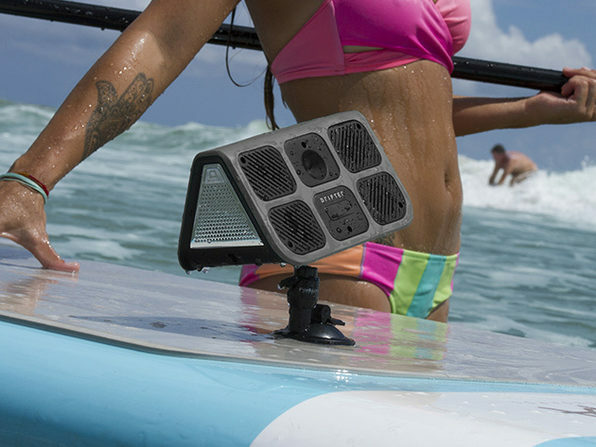 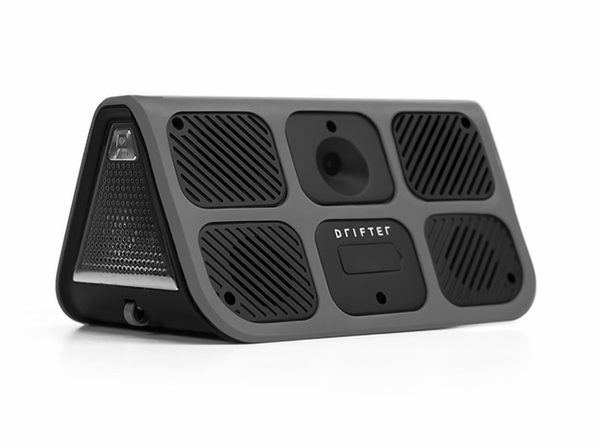 You've never met a speaker like Drifter. 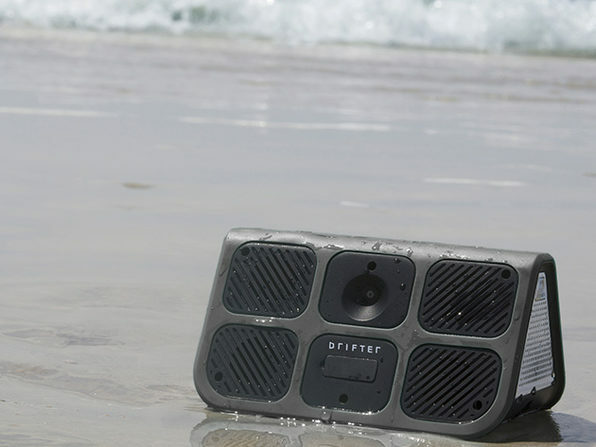 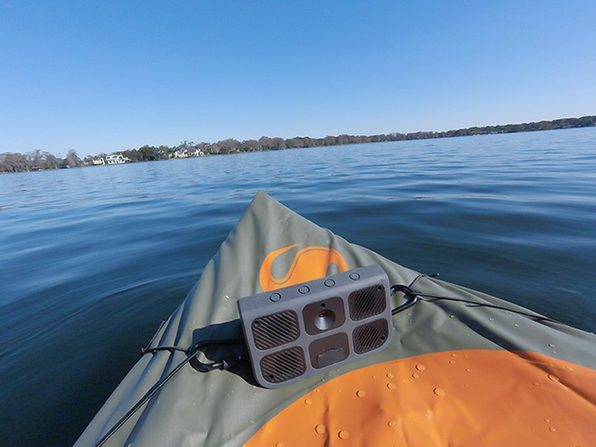  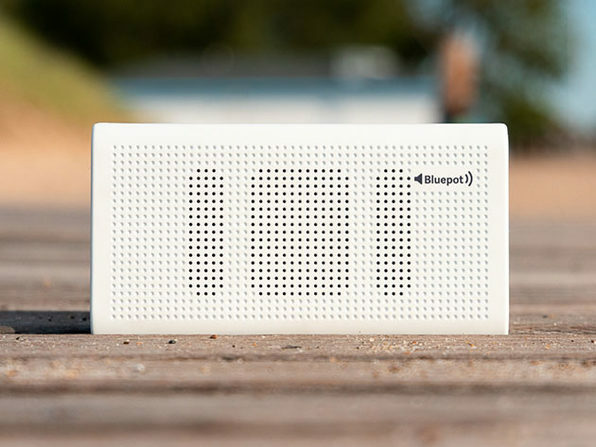 The world's first smart speaker allows you to play music independent of your phone, so you can truly take it anywhere, regardless of an internet connection. 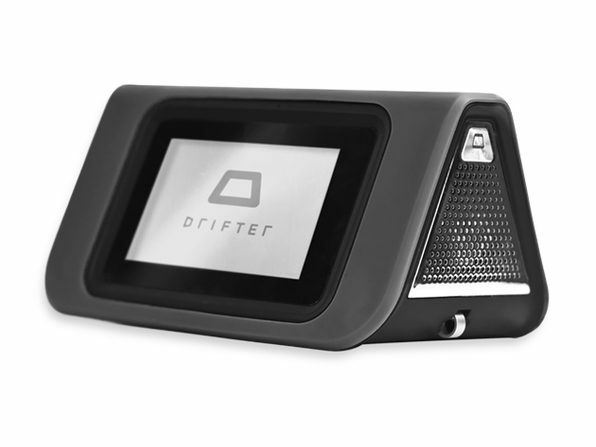 Drifter's customized operating system allows you to download music from your favorite apps directly to the speaker. 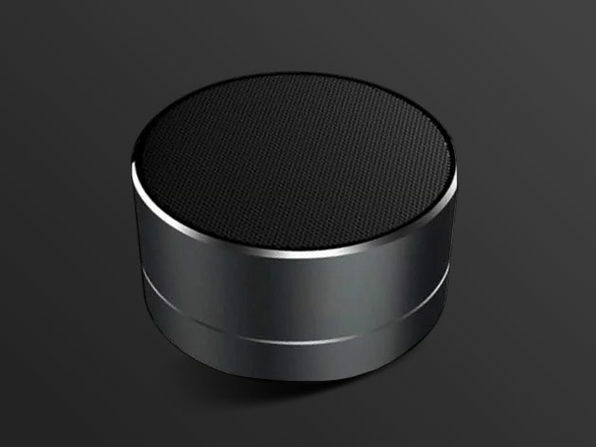 With a 16GB hard drive, that's up to 4,000 songs right at your disposal any time you want them.